creatures lurk in the shadows of the woodlands. Join us on Wednesday 31st October for an evening of fright, mystery and scary stories. 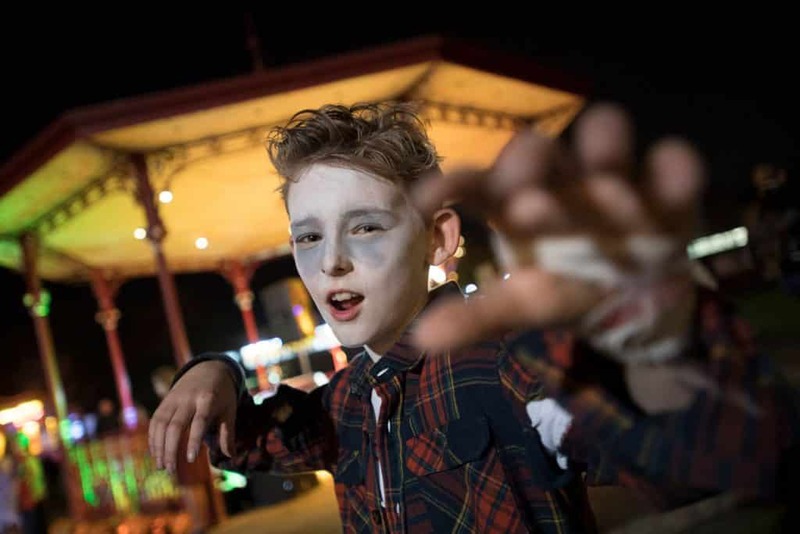 Make sure you don’t miss the thrilling FREE Halloween extravaganza at Coronation Park, Ormskirk.